he Model 1H is the most compact Brill®tube-type skimmer manufactured by Oil Skimmers, Inc. 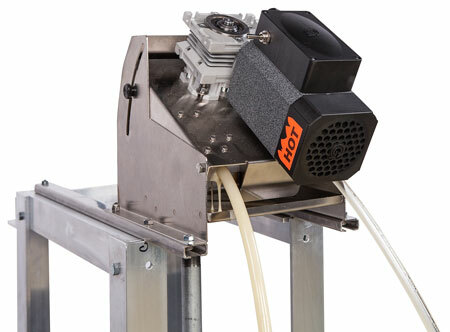 The unit is designed to remove oil from aqueous washing and machining coolant tanks where restricted access or small surface area make skimming a challenge. 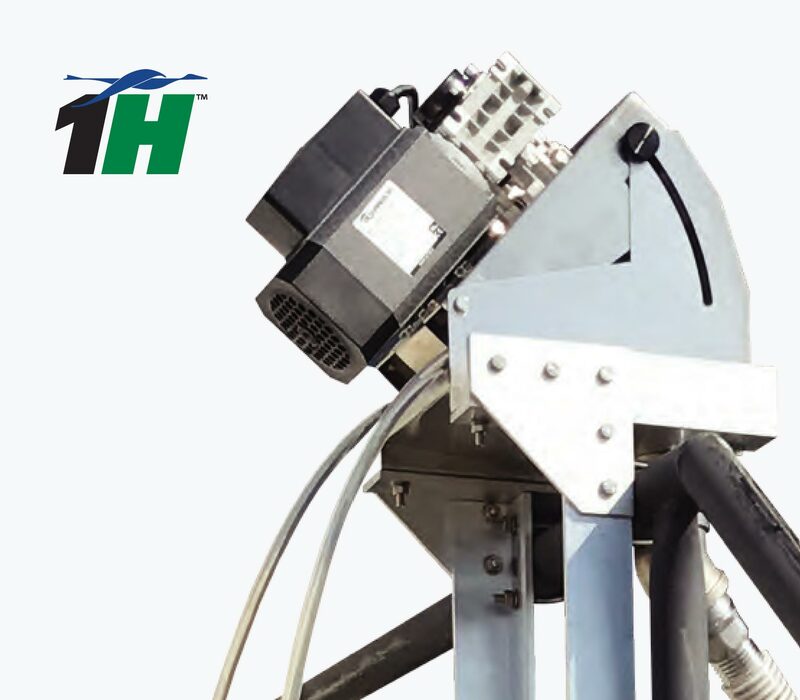 As with all Oil Skimmers, Inc. tube skimmers, the Model 1H provides continuous oil removal anywhere it’s needed – from parts washing operations in custom machine shops to start-up oil recovery ventures. This is a high-quality, economical solution you can depend on to get the job done. With Model 1H working continuously to remove oils, sludge or grease, the life of coolants and washing tank solutions is extended. That translates into lower expenses. Because you don’t need to drain and recharge as often, your detergent or degreasing supplies last longer and your fresh water bills go down. Wastewater treatment and disposal costs decrease, as well, because the water drained out of the tanks is cleaner, requiring less treatment. Another benefit is that this small, but highly practical skimmer helps you stay compliant with water discharge regulations. Continuous oil skimming pays off. In manufacturing operations, parts emerge from water baths residue-free, ready for plating, coating, painting or just packing. Clean dies and tooling are ready for the next job. In the food processing industry, continuously skimming of animal fats and vegetable oils in cleansing or canning operations prevents grease build-up or drainage filter clogs. This helps to avoid shutdowns for maintenance and bacterial colonization. The market for recovered oil is growing. Whether oil recycling is your main business or it’s another source of revenue for your core business, skimming with the Model 1H can pay off. The Model1H unit is compact and light enough for one person to carry. It weighs less than 25 pounds and measures approximately 1′ x 8.5″ x 1′. Do you need to skim oil at more than one tank at different times? No problem. Shut down the Model 1H and move it to the next tank. Installing Model 1H is fast and easy, time after time. The unit’s pre-fabricated mounting options make it suitable for a variety of applications. Mount it to a railing, a wall, the side of a tank or even fasten it to a cart. Positioning may be vertical or horizontal, which accommodates a variety of skimming situations and varying water depths. Simply place the unit where it’s needed, turn it on and it goes to work immediately. Oil Skimmers, Inc. tube-type skimmers need n<iframe src=”https://player.vimeo.com/video/100997177″ width=”640″ height=”360″ frameborder=”0″ allowfullscreen></iframe>o regular maintenance and they have been operating in even the harshest environments for decades. Whether the tank solution pH is very high or low, this unit will last. 1/8Hp gear motor that can be supplied in varying speeds.